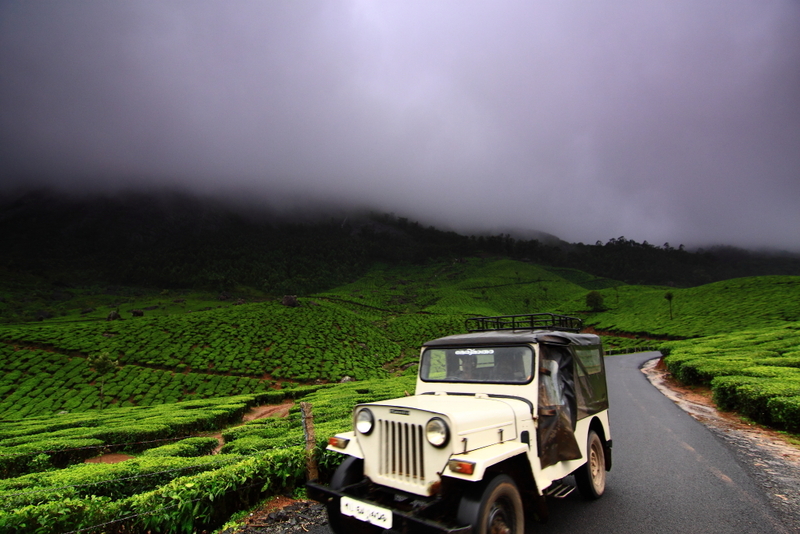 Stroll past the estates :- A walk through the aromatic tea gardens, scenic hills covered with green foliage and a camera in hand; there cannot be a better way to spend your evening! 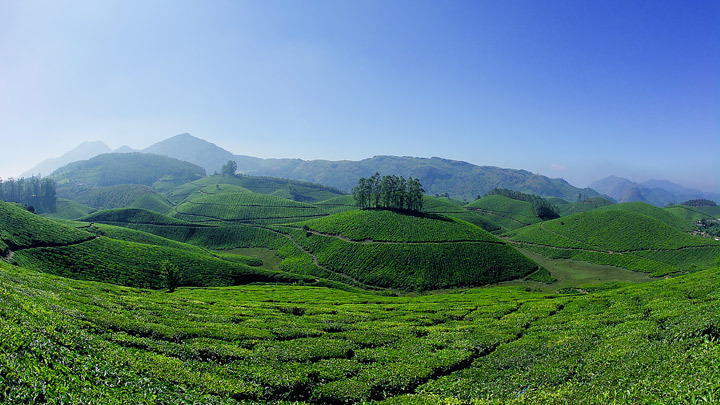 Go trout fishing amidst tea estates :- A pleasant hill station replete with soothing greenery, Devikulam, quit close to Munnar has many tea gardens. Trout anglers may dip their fishing rods in the shimmering waters of Sita Devi Lake and enjoy abarbeque. 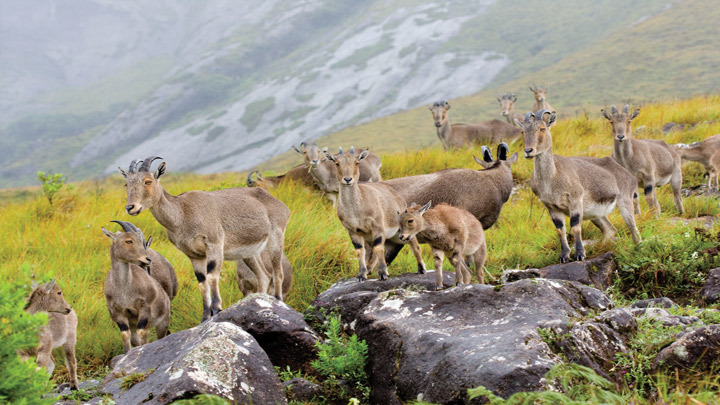 Meet the Nilgiri Tahr :- The Eravikulam National Park shelters the rare Nilgiri Tahr, which is very near to extinction. They are friendly, docile and naturally tamed. Pat them or pose for pictures with them; you'll surely have plenty to brag about back home after meeting them! 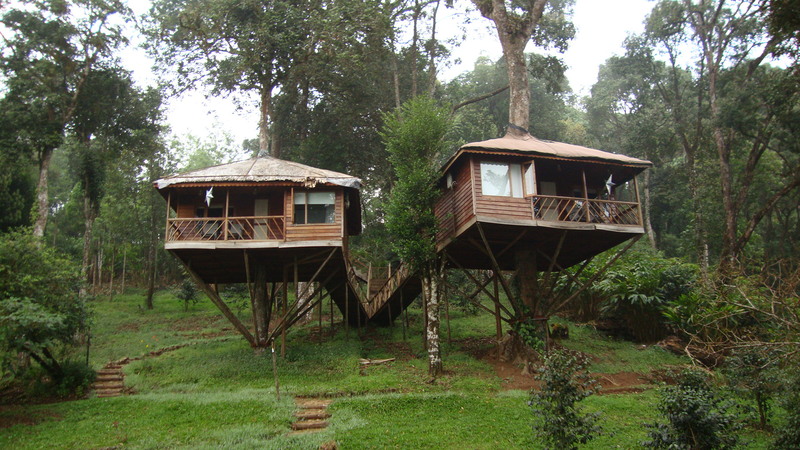 Talk to yourself :- Stand at the eco point, shout at your highest pitch and hear your voice coming back to you. The natural echo phenomenon here gives the place its name. Learn the art of tae making :- Visit the century-old tea factories where you can taste and pick up the finest tea in the country. Of most interest is the Tata Tea Museum where you can witness tea-processing. 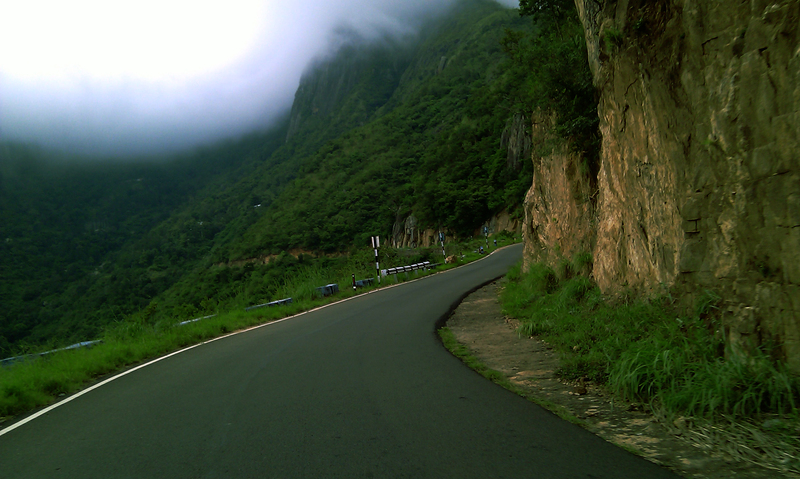 Visit the Top Station Viewpoint :- Top Station is the highest point on Munnar-Kodaikanal Road. 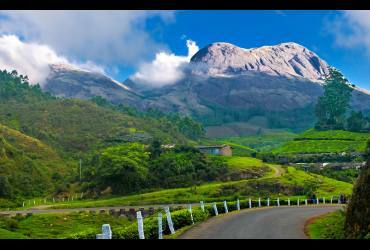 Home to the rare Neelakurunji (Strobilanthud) flower that blooms every 12 years, it offers a panoramic view of Tamil Nadu. Turn on the adventurer in you :- Choose from an array of adventure sports that range from rock climbing, rappelling to paragliding and even cycling. 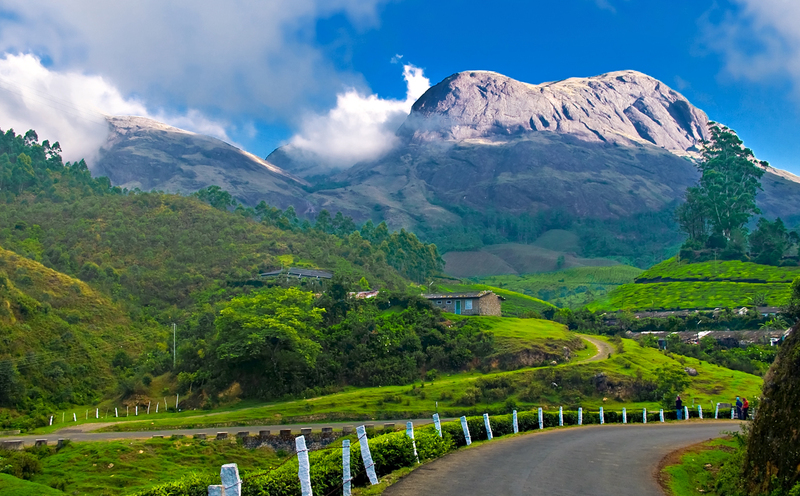 Due to its natural beauty, Munnar is even more exciting for such activities. Click at the photo point :- This small place near the Mattupetty Dam is surrounded with woods and has a small stream that make for a picture perfect location. Indulge at the Blossom International Park :- The park with its meticulously planned garden, blooming flower-beds and beautiful surroundings is a popular hangout for nature lovers..